Summary: i-Ready is a dynamic, adaptive learning tool that will make it very easy for any administrator, teacher or parent to easily identify deficiencies through to mastery of content based standards. The iReady program, a product of Curriculum and Associates built for the Common Core Standards, allows students to be assessed to determine what their current level of performance or growth is. After the students master standards and grade level has been ascertained, the real power and significance of this program really shines. The teacher or administrator is then able to go in and fine-tune the instruction for those students. Best of all, iReady’s content ranges from kindergarten through high school. Therefore, this flexibility makes it possible to adjust to a student’s current level of growth and effectively drive instruction. This is a feature that is so important in schools where differentiation is embedded into instruction. The program will quickly diagnose each student to determine where they are academically. Some of my students like this because to them they are playing a game with the computer. They can see the computer trying to understand them. This allows the students to be placed at levels where gaps have been identified. Since the program aligns directly with the Common Core Standards, teachers can feel confident that there is a third and critical eye in the classroom, always monitoring and adapting to the needs of each child. After you have chosen to allow the program to identify the current performance of your students, the software will provide default personalized lessons for your students. Therefore, as a teacher, you can set it and forget it, if you choose to do so. However, as a teacher you can really utilize the data that is generated and effectively group the students in your classroom. As a result of this, you will be able to allow the students to optimize collaboration within groups. Teachers can assign lessons to students to meet their various needs. This is important because it will allow teachers to have the option of assigning lessons that are related to what is being covered in class or an individualized learning goal. Students are able to keep track of their own progress and earn points. These points can then be used towards playing games. This encourages some of the students to keep on working and rack up more points. I find that some students are just as motivated when they can see the various skills that they have mastered. Teachers, individual schools and administrators can utilize the data that is generated toward identifying and addressing academic deficiencies in individual students, classrooms, schools or districts. This is a great way to supplement other data that is collected to build a full analysis of all students. iReady has great lessons that you can use offline as well. Once logged in, you will go to the resource tab and generate ready-made lessons to address the skills that you are focusing on in class. Also, iReady’s a product of Curriculum Associates and has companion texts, Ready® Common Core Reading and Ready® Common Core Math, which can be used in conjunction with the iReady program. One of the greatest challenges that educational software tend to have is a wide repertoire of engaging and effective educational content. i-Ready does not have that problem, and that is mainly because i-Ready is a product of Curriculum Associates. 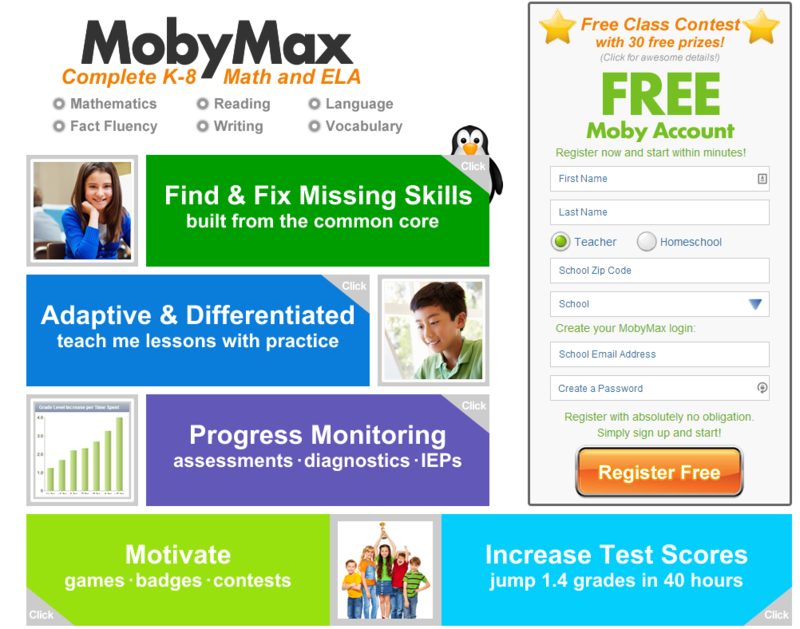 The educational content is rock solid and built directly for the Common Core Standards from the ground up. I have identified possible bugs in the software that I am sure that the Publisher will be able to take care of. For example, I have students, especially high flyers, complaining about being served the same content over and over even though they have demonstrated in regular classroom activities, and in the software, that they have mastery of that particular standard. If your institution wants to receive training on how to use the software, you will have to pay extra for that. Training packages run between $1,500 and $6,000.